Posted by Maria Perilli on November 15, 2012. 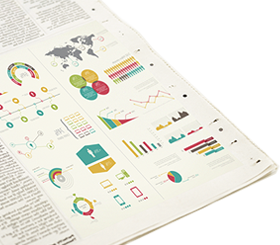 It can be too much for one person to oversee budgets for multiple pay per click campaigns. As a PPC manager, there are times you will find yourself adjusting each campaigns budget more than once a day! 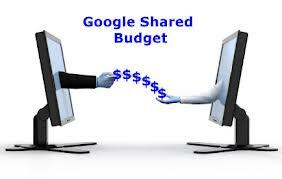 Google AdWords just announced a new option; Shared Budgets. Shared Budget works by taking the daily maximum and separating it as needed. For example, a marketer with three different campaigns running and a maximum daily budget of $100 would have to decide how much to allot to each, Google said in their announcement. If you have one campaign that is performing well on any day and there was budget left over in another campaign, that could be a missed opportunity to capitalize on the higher performing campaign. AdWords will now assign more budget to the campaign that needs it, just as long as it doesn’t go over the allotted daily budget. Our PPC agency is dedicated to your company’s success. At PPC Professionals, we are always on the look out for new and exciting ways to improve your visibility. Contact us today to further discuss your PPC Campaign @ 954-606-5359.